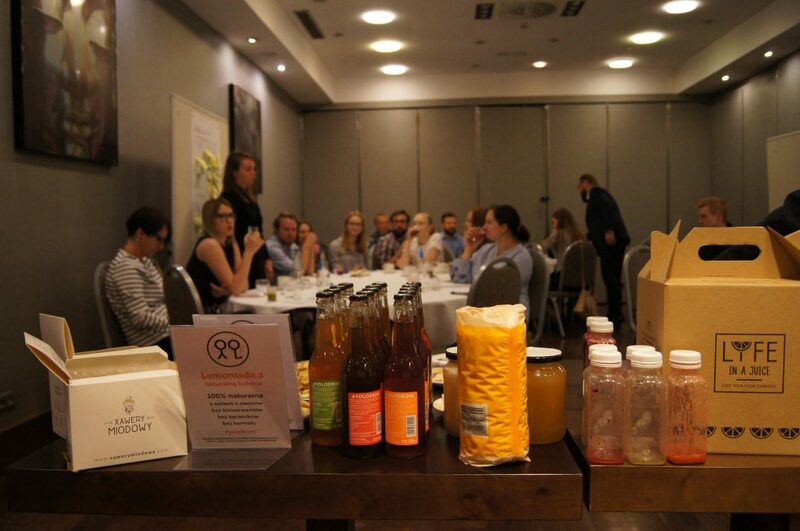 Taste of Wielkopolska event was organized by the PUEB partner in NH HOTEL in Poznan city, on 26th of June. 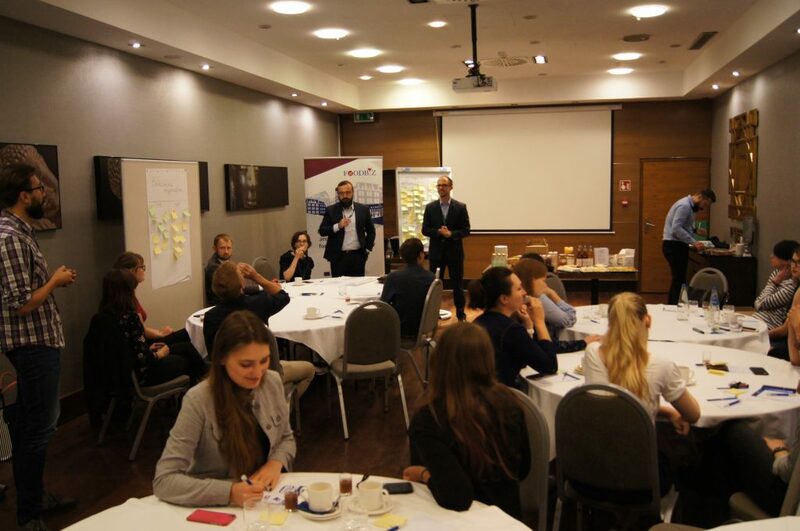 The workshop aimed at discussing various issues in the food industry in Wielkopolska region that would provide information important for the further steps of the project, e.g. what is the level of general knowledge about the food sector, what are the challenges, which products could represent the region etc. One of the main points was food testing: all the participants (28 people including producers, distributors, researchers and students) had the opportunity to try regional delicacies. As the starting exercise participants proposed 3 products each that could represent the region. The experience itself aimed at discussion on what food product represents the Wielkopolska region the best. Participants were intensively involved in discussion and short exercises. 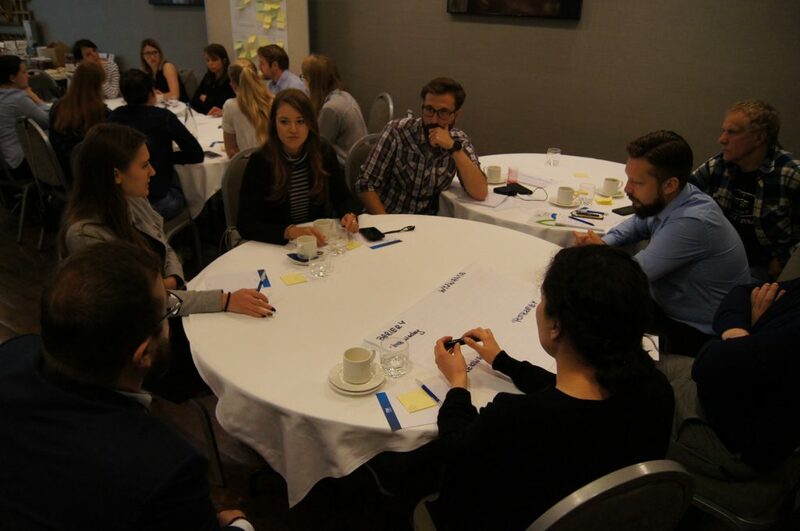 They found the #Foodbiz project important and interesting. Based on the discussion on the regional food in Wielkopolska it has been found that the main problematic issues in the industry include: there is no enough support for entrepreneurs from the regional authorities; there is a lack of what can be called typical regional food products; and many others. To sum up, participants agreed that issues such as promotion of products and generally cooperation are the most important do discuss during next meetings.